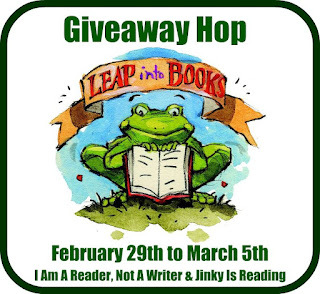 Celebrate Leap Day by Entering 200 Great Giveaways! 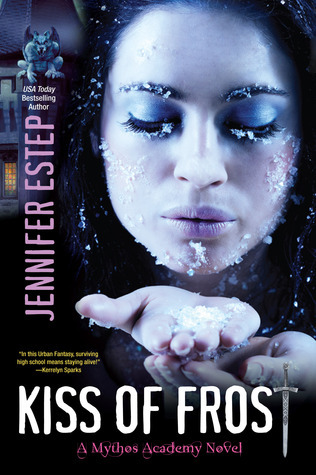 I'll be giving away a copy of Kiss of Frost by Jennifer Estep. It's easy to enter, just fill out the Rafflecopter form below. This giveaway is INT'L!! 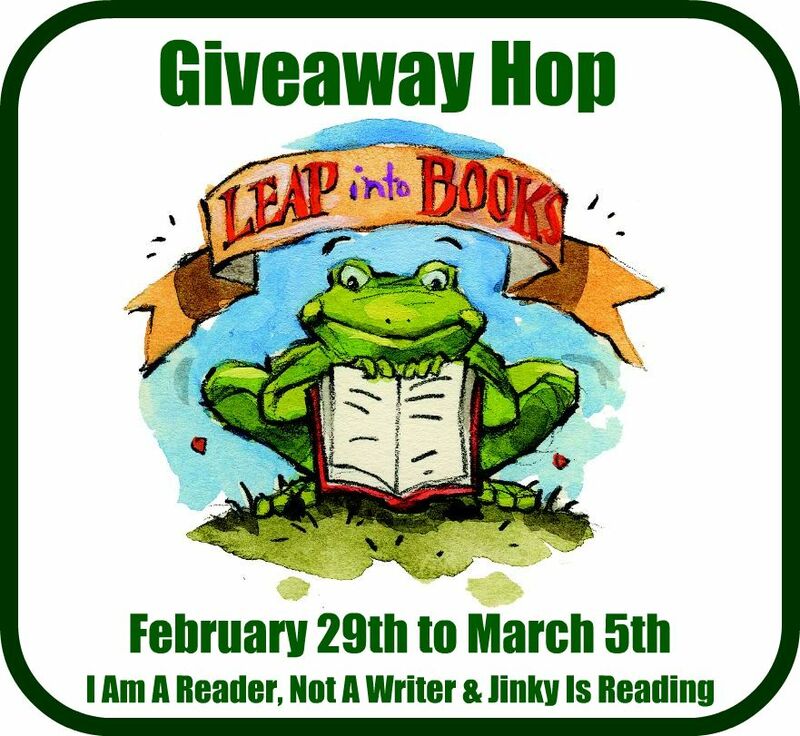 Don't forget to enter the other giveaways in the hop! Thanks for the awesome giveaway..this is a book I've been wanting to read! Awesome giveaway thank you so much! I can't wait to read this book! Thanks for the giveaway. Love Jennifer Estep. Have only read the Elemental Assassin series so far. Hopefully I'll win :-D The book sounds great! Awesome giveaway! I've been wanting to read this! Great giveaway; have heard good things about this book! Great giveaway! This has been on my TBR list for awhile now! Great book) Thanks for the giveaway! Thank you so much for the giveaway I have hheard so many awesome things about Jennifer Estep!! 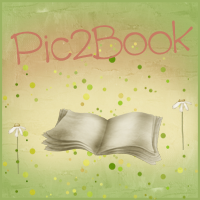 It would be super exciting to read something of hers after all the wonderful things I have seen on different blogs!! You're blog is adorable! Come by and see mine if you get a chance. Thanks! sounds like a great book! I love finding different books through these hops! This is awesome. I want this book from months ago. Oh, I hope I win it. Thank u so much for this giveaway and making it International. I am so excited about this book. Hope I'll win. Awasome giveaway! I've been wanting to get my hands on this book! :) love cover to!! Thanks for participating. I'm a big Jennifer Estep fan. 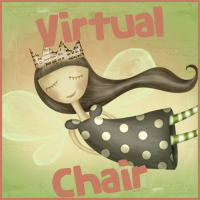 Thanks for being a part of the blog hop. I like your blog. Nice to find a new reviewer. Great that you joined the giveaway. Thanks for the giveaway :D!! thanks for the awesome giveaway! It's been on my tbr list, but I just haven't gotten to it yet!! Thank u, thank you for doing the giveaway international! Yayyyy! Thanks so much for the really great giveaway! I love this series! I read the first book and it was amazing!!!! What a beautiful cover!! Thanks! Thank you so much for the international giveaway! Thanks for the giveaway! Really want to read this series! Thank you so much for the chance to in and making this International! I really want to read this one. I was surprised at how much I enjoyed Touch of Frost.